delaware | Sophisticated Diva ~ A.K.A. Along came Polly! Miche Melanie shell ($27.97) and metallic snake wristlet ( $17.47) are the DEAL OF THE DAY for Wednesday July 10th!! Grab these beauties at 10am CST — CLICK HERE to order and view details! 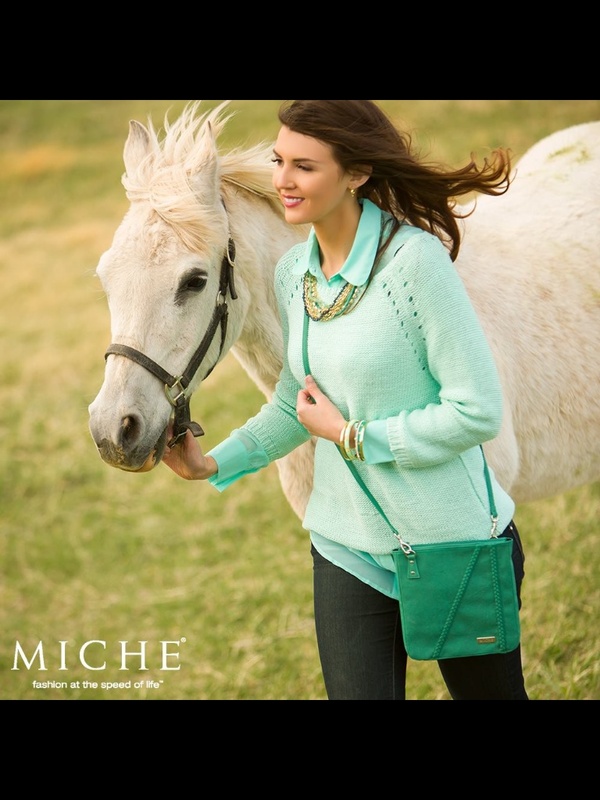 Don’t miss out on Miche’s ANNIVERSARY SALE!! CLICK HERE to find out more about it—–ends July 14th!! Save a BUNDLE! !